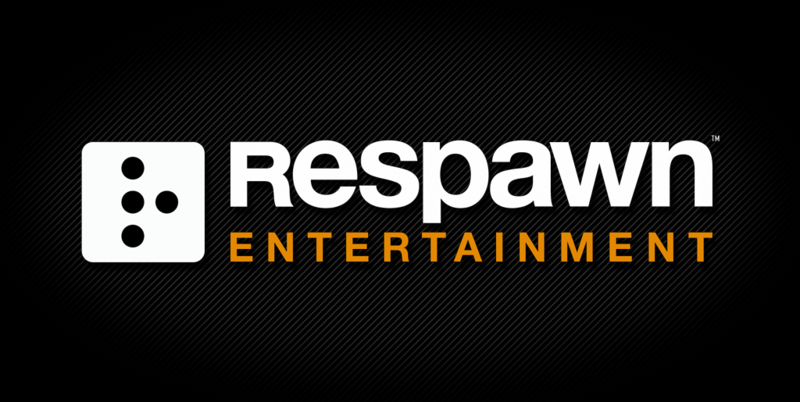 EA has seemingly revealed that Respawn Entertainment has more games in the pipeline than previously expected. 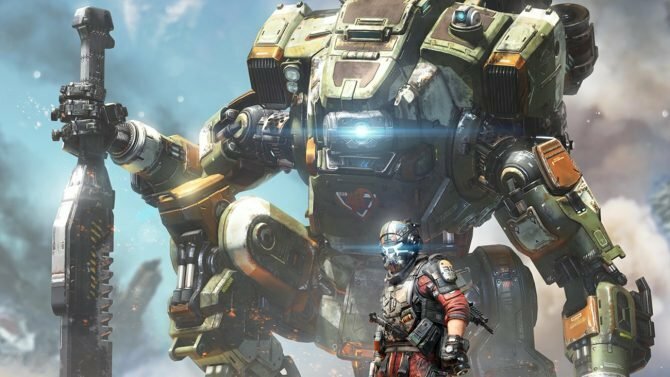 During Electronic Arts investor call going over financials for Q2 of fiscal year 2019, new information regarding EA-owned studio Respawn Entertainment and their upcoming projects was seemingly divulged. EA’s CEO Andrew Wilson spoke during the opening statements of the call about the future of the company and what investors can expect in terms of future releases. In the process, he mentioned that their upcoming release slate will include “games from Respawn that are slated to launch by next holiday season.” What’s interesting about this statement is that it implies that Respawn has multiple games in the pipeline other than just that of Star Wars Jedi: Fallen Order, which was revealed at E3 this past year. 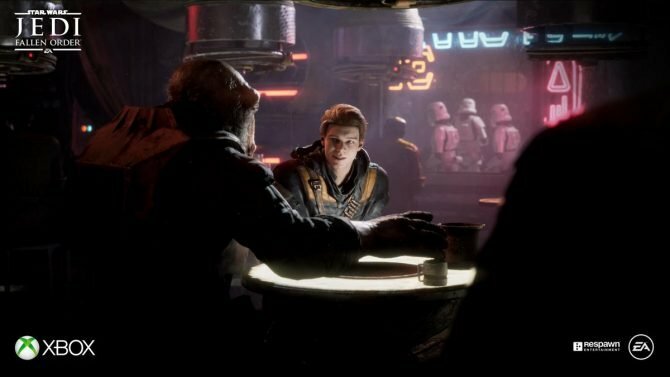 This is definitely an intriguing situation as I don’t think anyone really expected Respawn to have more games being developed other than that of Star Wars Jedi: Fallen Order. Of course, the easiest guess here would be that Respawn is working on a third Titanfall game. However, after lackluster sales for the second title, many expected that hope for a follow-up was all but dead. Maybe all hope isn’t lost after all, or this could be a completely new IP altogether. Regardless of what transpires here, it seems like we won’t have to wait more than a few months to learn more about this project. 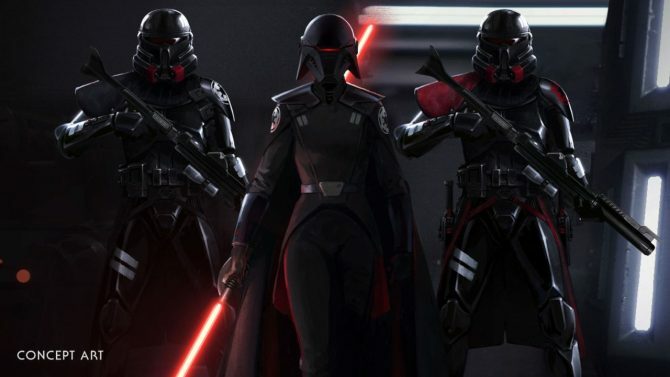 EA’s fourth quarter of their fiscal year occurs between January 1 and March 31, so it seems likely that we might hear more about both this mystery project and Star Wars Jedi: Fallen Order during that span of time.